India’s leading private telecom service provider, Aircel, Thursday announced an aggressive expansion plan of its 3G network in Bihar by adding 61 new towns to its network by December this year, an official said. 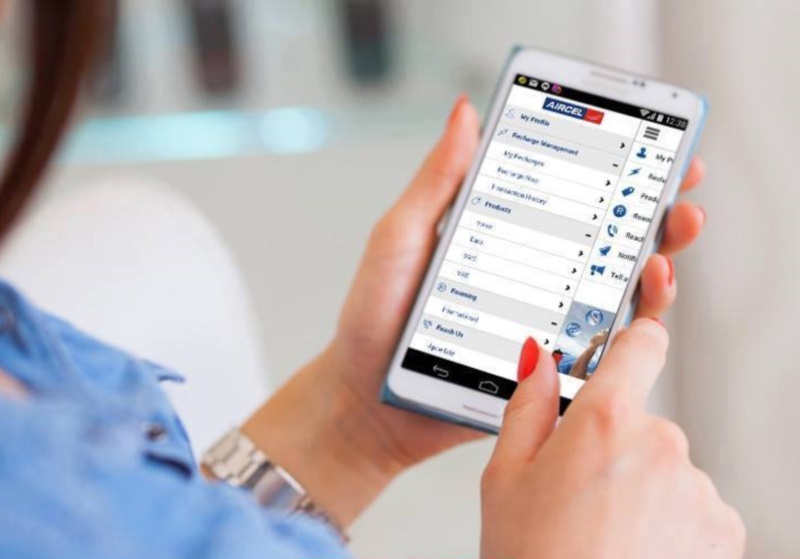 For expanding its 3G services, Aircel will set up 600 towers across Bihar to provide seamless connectivity to its constantly growing subscriber base, Aircel Bihar’s business head Hitendra Kumar told reporters. In order to provide quality service to its customers, the leading private telecom operator will set up 600 new towers in addition to existing 3,300 towers, he said. The expansion to new towns is set to significantly benefit a large number of Aircel customers in Bihar and redefine their data usage experience with a maximum 3G speed of up to 7.2 Mbps, he said, adding that the Aircel customers in these towns soon will be able to consume live streaming videos, HD content, gaming, social networking and browsing at very high speeds. “The population of 3G users that expects a seamless experience is dramatically increasing, especially as mobile handsets are increasingly being used for varied purposes. We have been working tirelessly to live up to this expectation of our customers and hence, we’ve redoubled our effort in expanding our 3G network all across Bihar. We are confident that by extending our 3G network to these 61 new towns across districts in Bihar, the Aircel network will prove to be the most reliable data companion of our customers for their smart devices,” Kumar said. The 61 new towns include Arrah, Buxar, Motihari, Sitamarhi, Lakhisarai, Begusarai, Dighwara, Bettiah, Aurangabad, Jehanabad, Purnia, Nalanda, Biharsharif, Munger among others, the Aircel Bihar Business Head said. On availability of 4G mobile service in Bihar, he said that Aircel provides such service to its business customers.